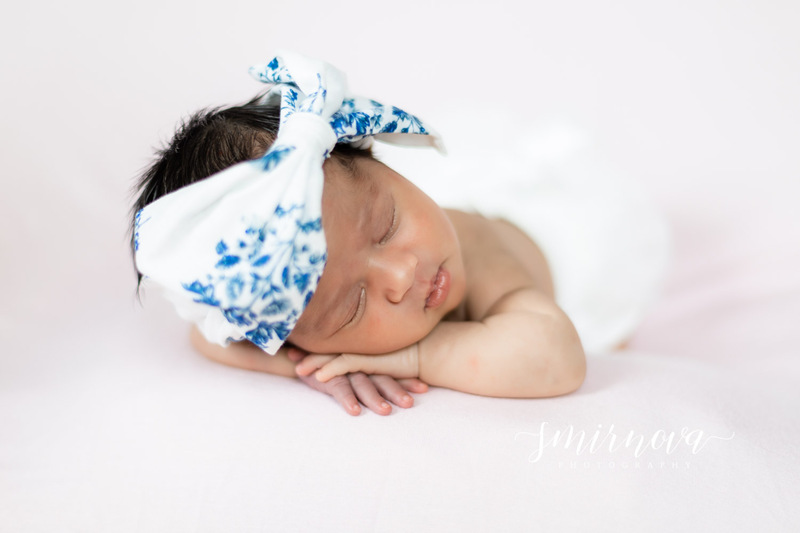 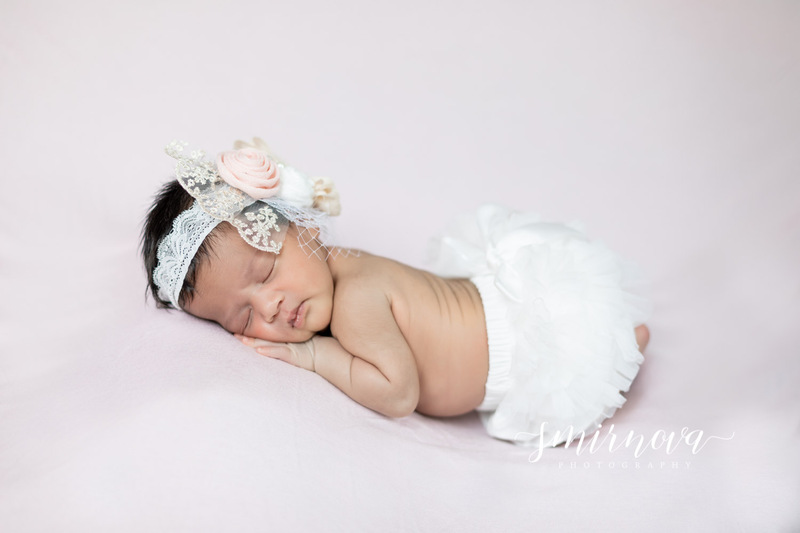 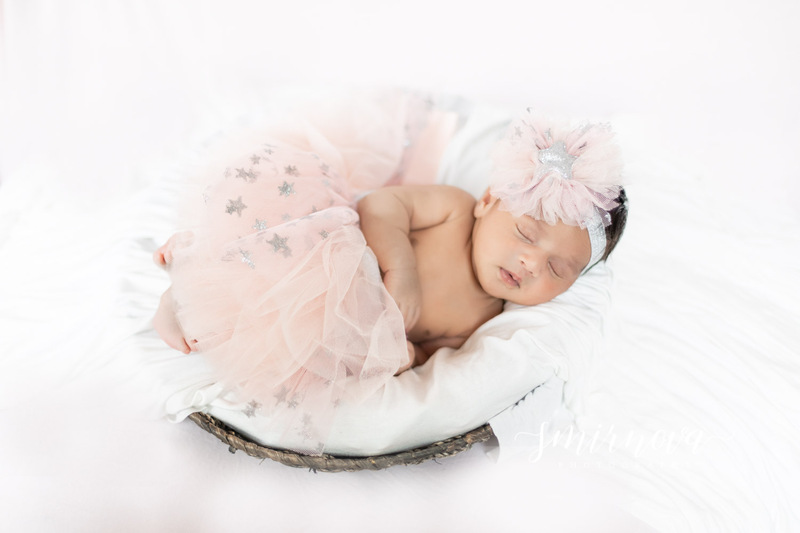 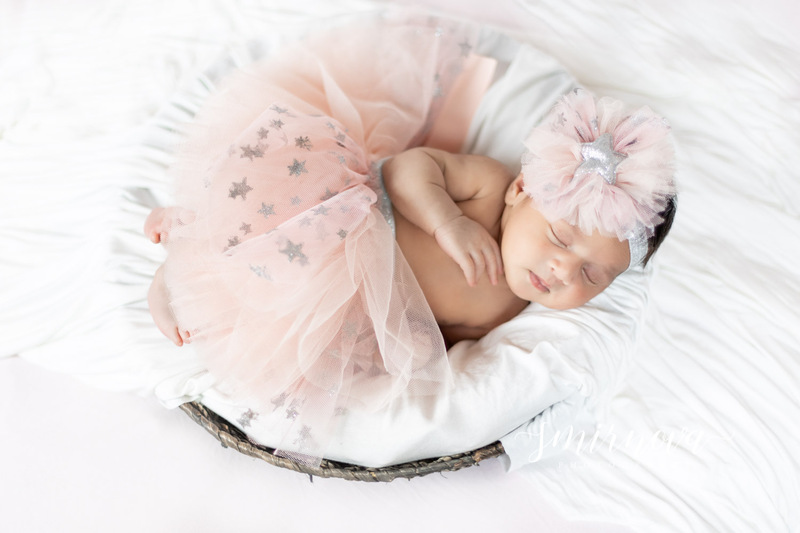 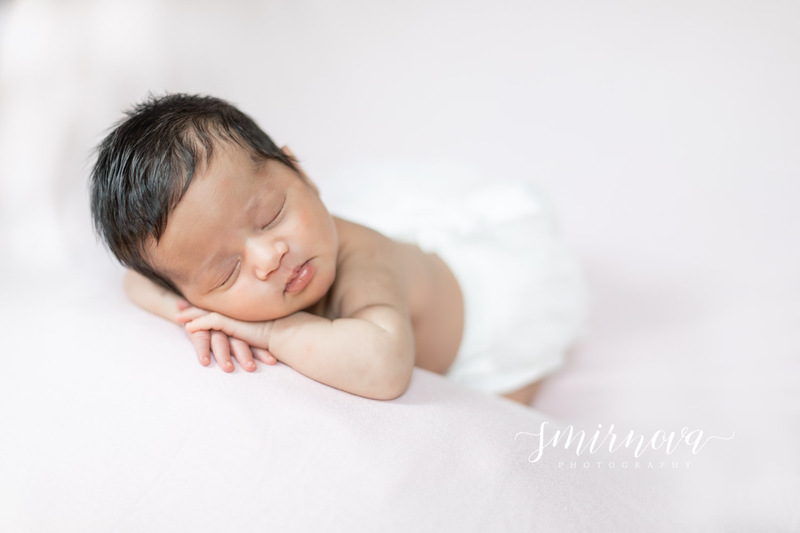 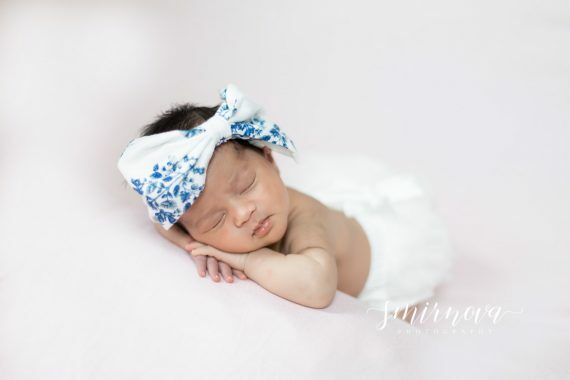 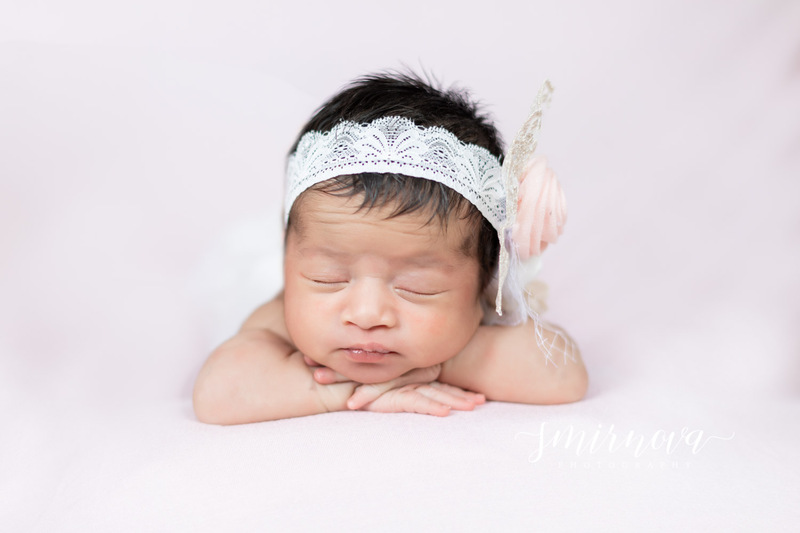 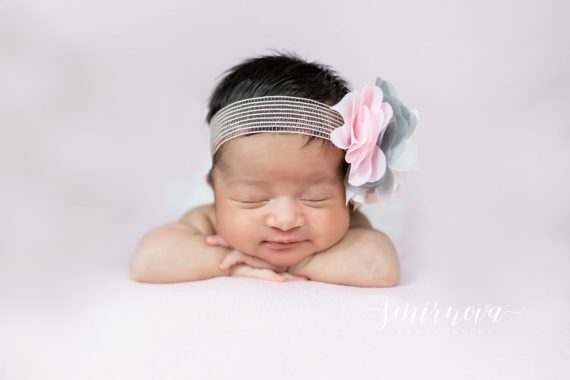 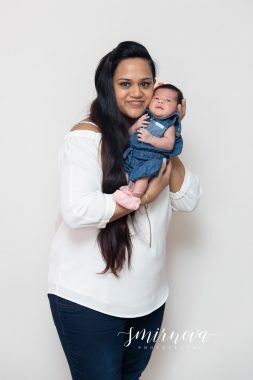 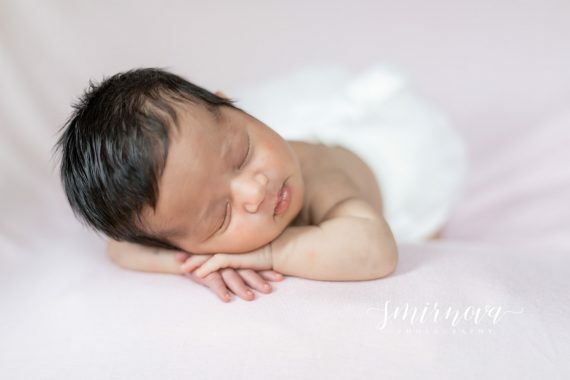 This adorable little girl was only about a week and a half at the time of this newborn session. 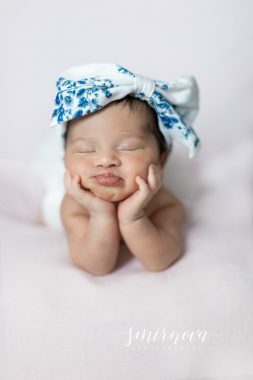 It’s the perfect time to get posed sleeping pictures. She slept through most the session giving us an opportunity to get lots of different outfits and positions. 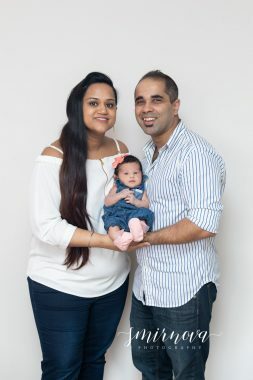 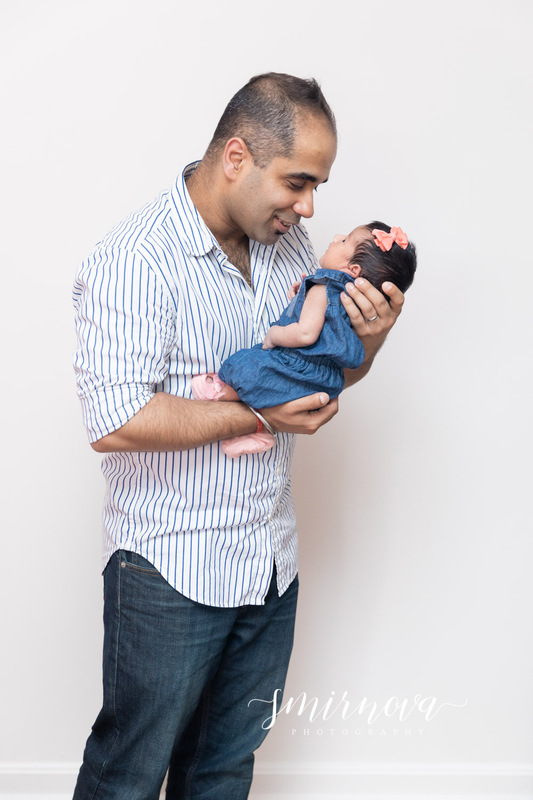 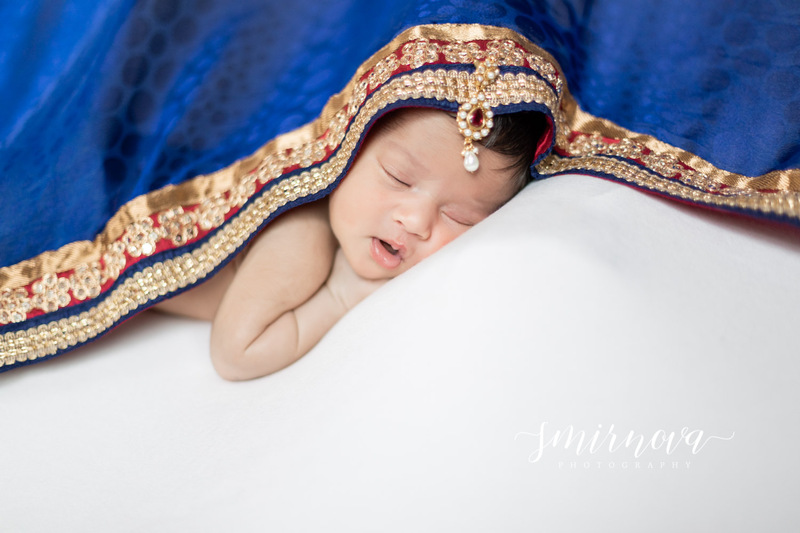 I love when families choose to incorporate their culture or something that is meaningful to them in their newborn sessions. 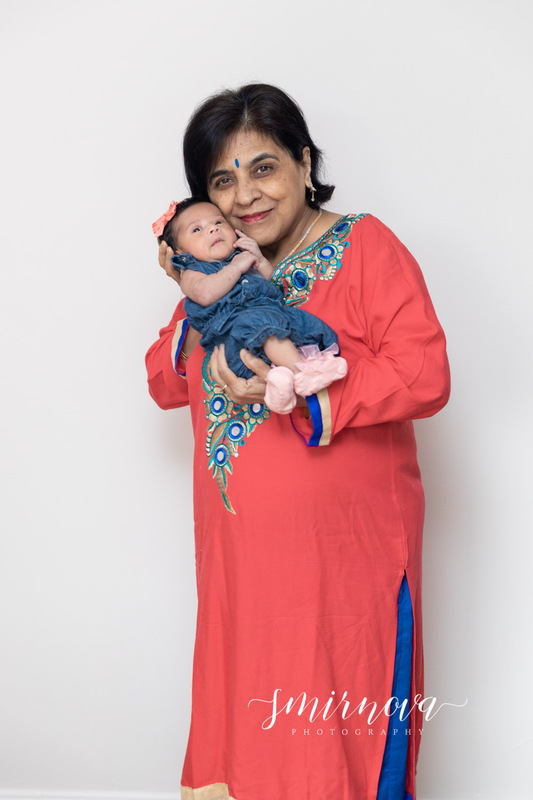 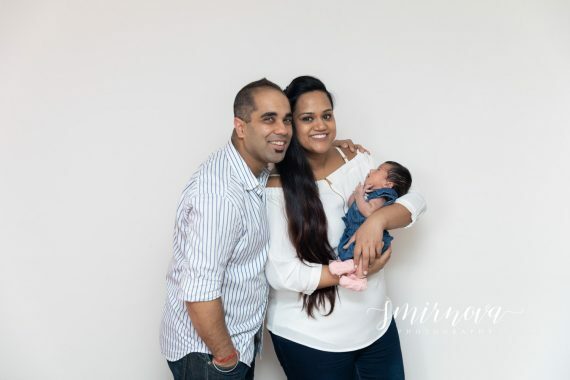 This family used a traditional Indian Sari and it matches her so perfectly. 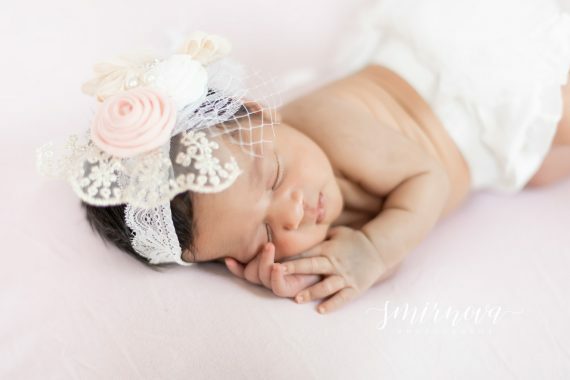 We also got lots of traditional girly hats so there was variety to choose from.